Sam Bailey At Ponty's Big Weekend! 4. Sam Bailey At Ponty's Big Weekend! Were you watching Sam Bailey at Ponty's Big Weekend? 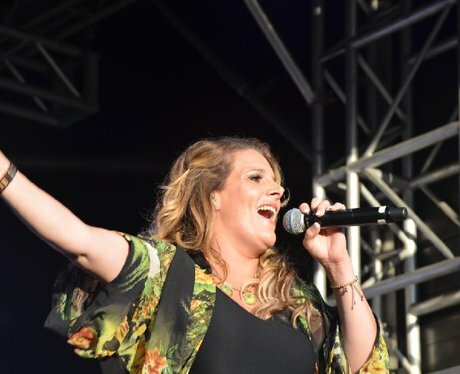 See the full gallery: Sam Bailey At Ponty's Big Weekend!